Many people around the world are crazy about their pets and treat them like children. There is nothing wrong with that mind you. The problem for people who fall deeply in love with their pet is that pets have very short lives compared to humans. That means the inevitable death of the pet. A company called Cuddle Clones has a weird way to help people deal with the loss of a beloved pet. Cuddle Pets can make you a very accurate stuffed replica of your pet that you can have and hold. The replica is made from images of the pet you upload to the company. As you can see in the image here, the stuffed replicas look very much like the real pets. There is no reason you have to wait until your pet dies to get a cuddle pet either. I can see children that love stuffed animals wanting one of these to play with. I can also see this as being the only way you might get to pet your distant cat with regularity, assuming your car is as aloof as mine. 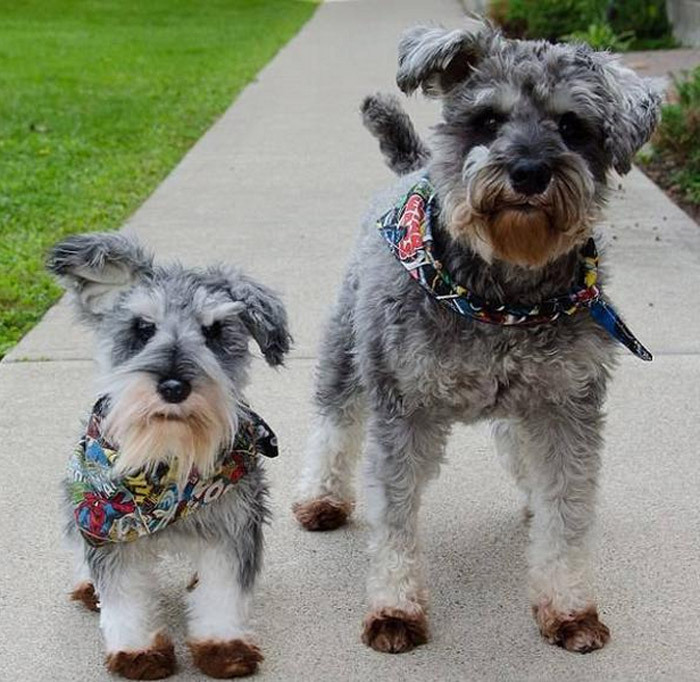 Cuddle Clones aren’t cheap, a replica of a large pet like a cat or dog will set you back $199. Replicas of smaller pets will cost $129.